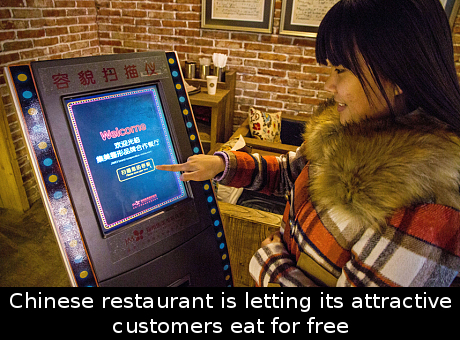 A Korean restaurant located in central China lets the most attractive customers eat for free. 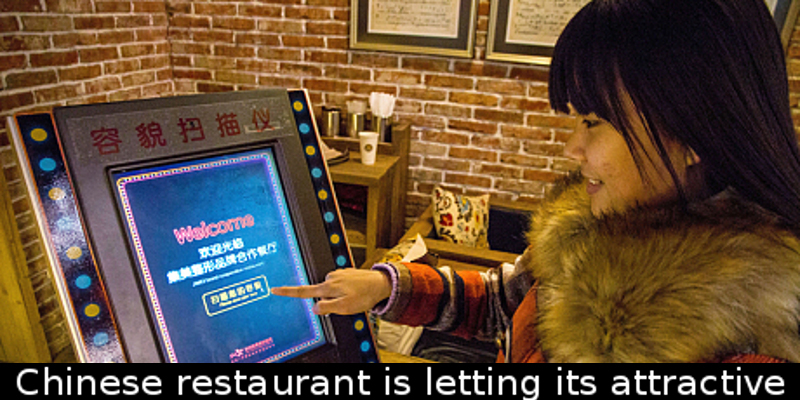 The Jedu Island eatery, which is located in the city of Zhengzhou, has a strange payment policy. The restaurant is offering free meals to the most attractive customers. The potential diners are evaluated in a specially designed ID area, in which they are photographed before they order their meals. After the photographs are taken, a team of local plastic surgeons pick out the best looking people by judging their facial features. If the customer is pretty enough, he or she won’t have to pay for the food. The new policy is the restaurant’s attempt to promote said plastic surgeons by making people more aware of their looks and the features they would like to perfect with the help of plastic surgery. The Jedu Island’s policy has sparked quite the outrage among Internet users from all around the world. While some people joked that the “ugly” customers may have to pay double, others felt like the policy was serious discrimination. 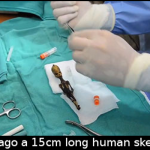 Next article A decade ago a 15cm long human skeleton was found in a ghost town in Chile. A decade ago a 15cm long human skeleton was found in a ghost town in Chile.